Did you know that individuals who are at least 70½ years of age are able to make gifts directly from their IRA? This transfer will count towards your required minimum distribution and is excluded from your taxable income. 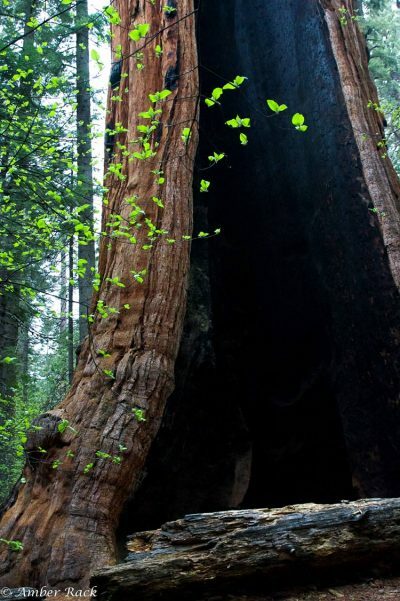 It is also a great way to support Calaveras Big Trees Association (CBTA) and our mission to preserve Calaveras Big Trees State Park and enrich the visitor experience. Gifts of up to $100,000 — from either traditional IRAs or Roth IRAs — are excluded from your taxable income and can be used to satisfy your required minimum distribution. The transfer must be made through your IRA account directly to CBTA and must be for an outright gift. There is no income tax deduction for the transfer — the amount is simply not included in your income. For your convenience, this letter contains sample language you may use to request a gift transfer from your IRA provider. Calaveras Big Trees Association’s Tax ID # 23-7405964.